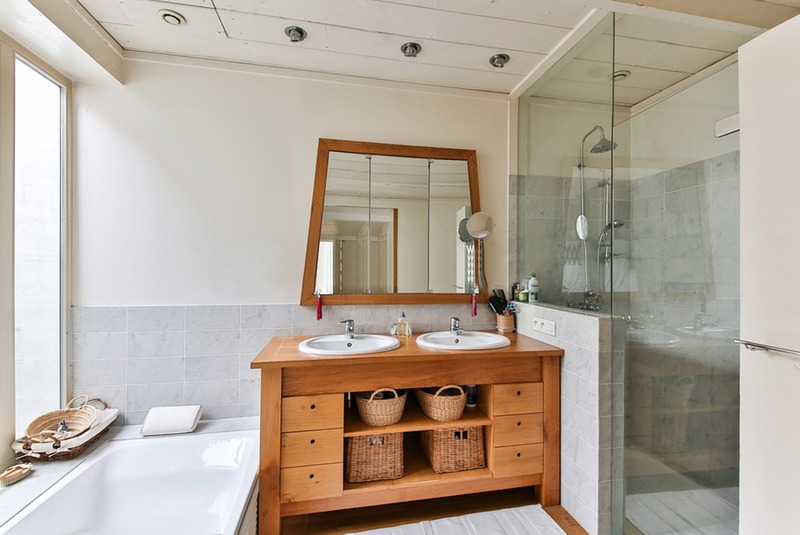 Before you can refinish the bathroom cabinets, you need to remove all the doors and sand them down to make sure all traces of the previous sheen are gone. Sanding off any varnish ensures that the paint will adhere better to the wood. Ideally, you want to use a sponge sanding block with two different grits; medium on one side and fine on the other. The medium grit is used first, and the finer grit adds the final smooth finish. Be sure to wipe or vacuum away any sanding residue, to make sure it does not get stuck under the paint. As soon as all varnish is removed and the surface feels smooth to touch, you can apply the first coat of paint. Use painter’s tape to protect any surfaces that you do not want color on. There is no need to use primer, but you can if you like. Paint both the interior and exterior surfaces of the bathroom cabinet. Paint the exterior doors first, and then you can prop the cabinet against a pedestal to allow it to dry. Replace them back in the cabinet and paint the interior. Re-sand all the surfaces again to remove and bumps that may appear from painting. Use the fine grit side of the sanding sponge. You can then apply a second coat of paint, ideally a semi-gloss latex paint in the color of your choice. Be sure to do the exterior and interior surfaces. Often once the paint dries, the fresh new look of the bathroom cabinets draws your eye to the old hardware. This now looks out of place against the sleek new finish. Flat paints hide uneven surfaces better, so if you are using a high gloss paint, you may want to spend a little extra time sanding. The gloss is infamous for pointing out every small bump. Make sure that the new handle pulls you get require the same holes as the original ones. If you end up with hardware lacking two holes for attachment but only have one hole, then you will need to start drilling. This can be tricky because you need to make sure to line the second hole up precisely. If you put a hole in the wrong place, you have to patch it up, re-sand and re-paint. So take your time and get the hole placement right the first time around. Do not throw out a sturdy vanity when all it needs is a little bit of updating. Painting the vanity can give it a new look, and it is easy to do. These instructions can help you if you are refinishing an existing vanity of painting a rough one that is just bare wood. You will have to take off the doors and other hardware so it would be a good time to update the knobs and pulls as well. If you are looking to do a complete makeover, you can also replace the sink, faucets, and the backsplash. Remove the cabinets, doors, drawer, and any other hardware that is one the unit. If you are looking to replace the top of it and the sink now should be a good time to take them out as well. Take off the drawer fronts if possible as well. Use a trisodium phosphate and a sponge to wash the vanity. If there is residue left behind from rubber cabinet bumpers use mineral spirits to remove it. After this wash this area with the TSP. If the wood surface is cover with a bright finish use sandpaper with a 220 grit to remove the gloss. Check the inside corners to remove any molding. If the surface of the vanity has been painted before removing any paint that is damaged. Using sandpaper feather the edges and put a latex primer on any bare spots. If the surface is covered with melamine or thermofoil see if there is a plastic film that is secured underneath. A heat gun can be used to remove this film. Once the film is removed use mineral spirits to wipe any residue off. If the film is bonded to the vanity, use the 220 grit sandpaper to sand the surface until it is dull. Vacuum any sanding dust off the surface and wipe it down with a clean and damp rag. Use painter’s tape to make off the undersides of the top, the walls, the floor, and the inside part of the cabinet frame. A separate primer should be used on the surface of the vanity. When working with bare wood that has been sanding apply primer and then sands it smooth. If the surface is thermofoil or melamine adds a shellac based primer. Two coats may be needed. After applying the first coat of the primer and the area and wipe it clean. The second coat of primer may be needed. After applying this coating allow it to dry overnight. Brush on a coat of paint and allow it to dry. Once this coat is dry, an additional layer or two may be needed. Remove the painter’s tape, apply the third coat of paint, and allow it to dry overnight. Once the vanity is dry, it can be reassembled. Drill the holes needed for the doors or the drawers and the new hardware. Screw in the drawers and the door handles. Add the door hinges and the door to the frame of the cabinet. When using two facing doors adjust the position on the hinges until they are even. Reattach the drawer fronts, making sure they are easy to open. 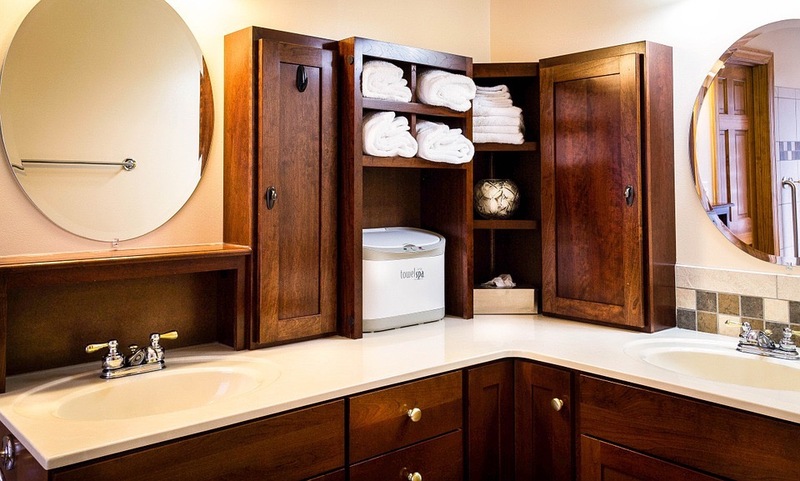 A fresh coat of paint will give the vanity a new look and costs less than replacing it. It is possible to earn between twenty and forty dollars an hour without a diploma, even though a lot of people do not believe that this is the case. Many of these jobs are hiring, but a lot of people don’t notice them. However, as people become more aware of their options, even this is starting to change. Many job seekers now are confident about their prospects. This is certainly the case for the job seekers that have strong backgrounds and stable work histories. Manpower Las Vegas is interested in all of this. The job market is finally starting to turn towards the interests of employees. Wages are starting to increase, and employers are feeling pressured to offer higher wages than they did in earlier days. The fact that an increasing number of positions call for people who have high school diplomas only should be encouraging for most job seekers. Many of them are still used to the old system, where people absolutely had to have college degrees in order to get anywhere. Middle skill jobs, which only require a high school diploma, are getting more common in the marketplace. People are starting to turn away from college degrees in an era of increasingly high college costs, and this is having an effect on the nature of the jobs that are being offered and accepted. Gaming managers earn 47 dollars an hour, and this is a middle skill job. Sales representatives can earn 31 dollars an hour or so. First-line supervisors will be able to earn around 33 dollars an hour. Really, it should be possible for people to find middle skill jobs in a lot of different fields. They will be most likely to find them in healthcare, manufacturing, and technology. People might need to get certificates in order to work in these jobs. They also might be in need of some special training, which might be on-the-job training only. Since a lot of this training is free, people are not going to have to worry about going into debt just for the purpose of getting a job at some point. The Department of Labor has given Nevada grant money to provide more apprenticeship programs that will allow people to get the on-the-job training that they need in order to really get ahead. Nevada is very friendly to businesses as a matter of course. It manages to do this while still being friendly to employees. Trigg Laboratories is offering one of the many different opportunities that people will be able to enjoy for themselves at this point. They manufacture and package personal lubricants. This is a company that should be able to expect a lot of growth, which is good for all of the different potential employees. The jobs at Trigg are among thebest jobs in Las Vegas without a degree, and people should be able to find many more opportunities like that. When people find the right company, their lives can proceed in a completely different direction. Las Vegas is a magical city. There is plenty to do and see. Vegas is known as the convention capital of the world. It is also a glitzy and glamorous city. 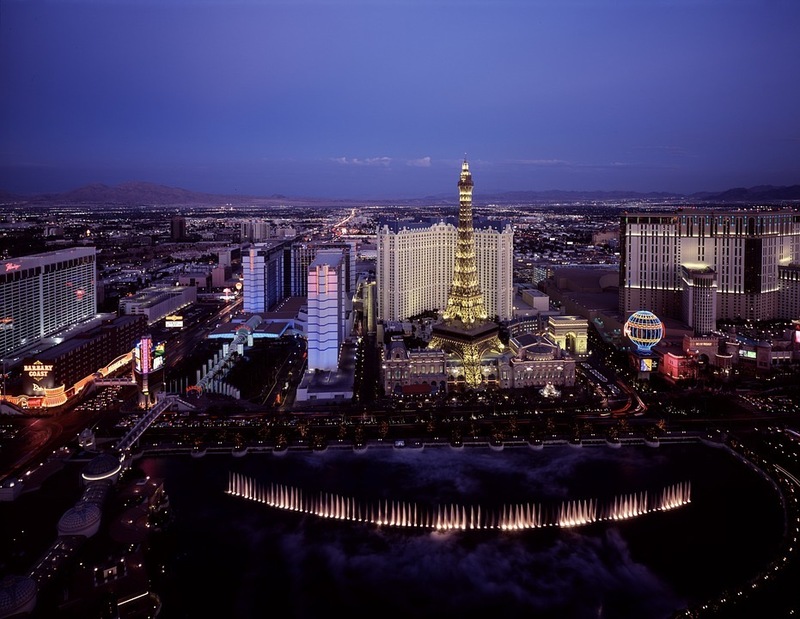 There is one thing that many people do not know about Las Vegas, NV. It is a nice place to take up permanent residence. The cost of living in this city is below the national average. 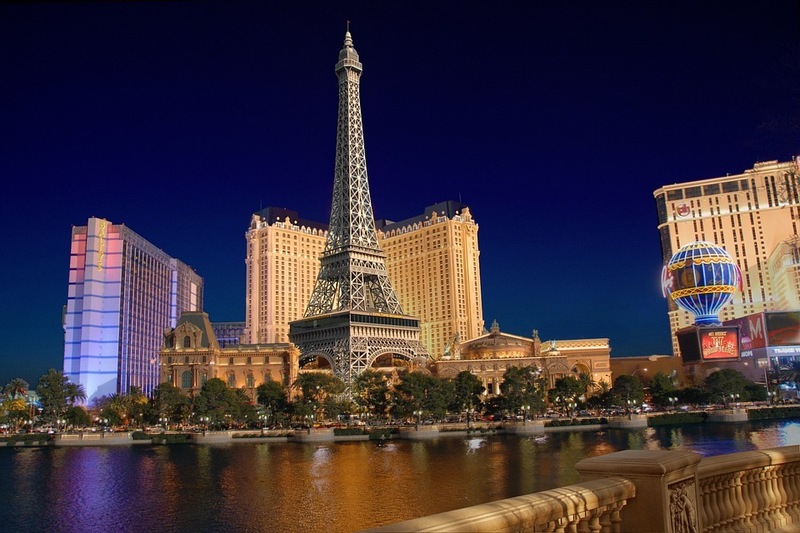 There are some interesting and fun facts about Las Vegas. Pizza is 11 percent cheaper in this city than the national average. Gas is four percent cheaper and the costs of homes are less than the average town. There is no state income tax which is a plus. It is said that the sun shines in Las Vegas over 300 days a year. The city is in Vegas Valley which is a desert community of 600 miles. The average temperature is 67 degrees. It is hotter in the summer and during the winter it is very rare the temperature drops below 45 degrees. There are plenty of job opportunities in this city even away from the Strip. Downtown Project is looking to become the center for start up businesses within the next five years. There is a $350 million dollar project for real estate development, small business start up, technical company start ups, and improving local education. Las Vegas is a great place to begin a new business. 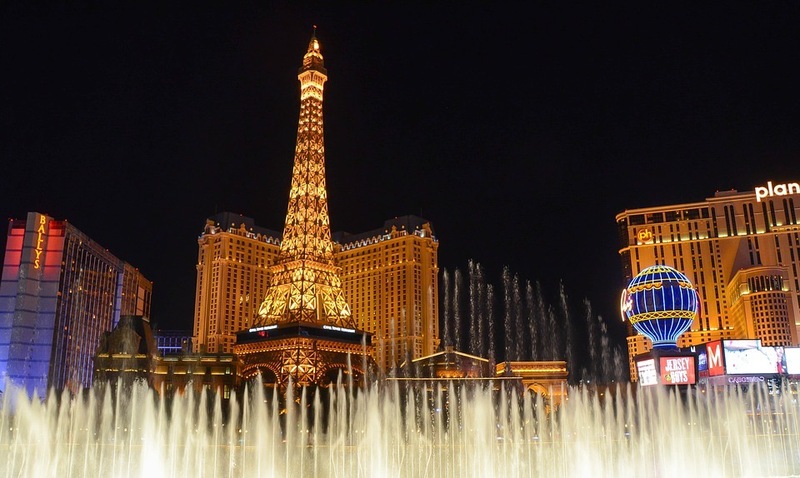 Here is an insiders’ guide to living in Las Vegas. Area Guide Center Las Vegas is a place like no other in the world. Downtown is one of the most exciting places in the country. In addition to the business development that is set to begin Fremont Street has plenty of legendary hotels and casinos. There is a number of ethnic foods. This is the area where the young and educated professionals are flocking to. There are a number of beautiful apartment buildings including the Ogden, Juhl, Soho lofts, and the Newport. The downtown area is a place to keep on an eye. Startup Block South of Charleston Boulevard and located between Las Vegas Boulevard and Maryland Parkway the Startup Block is great for entrepreneurs. Micro communities are being developed. This block is seeing early success. This block is being developed right along with the Downtown Project. Arts District This area is just south of Downtown. 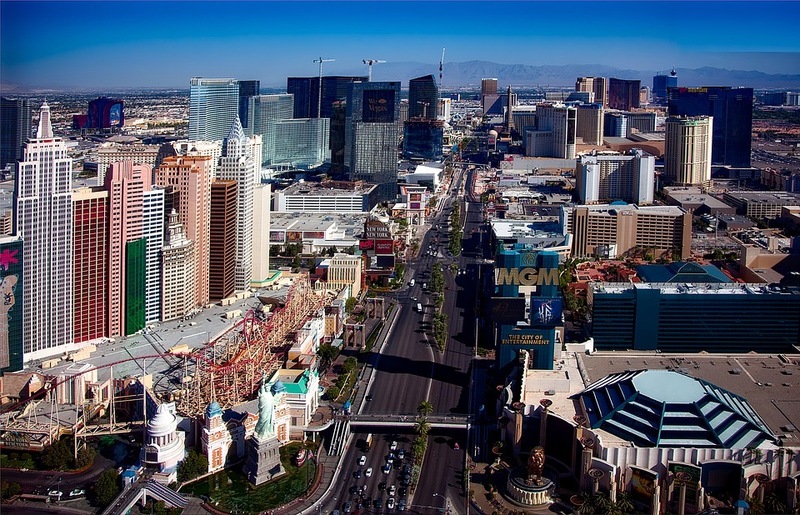 It includes Common Street, Hoover Ave, Fourth Street, Las Vegas Boulevard, and Colorado Ave. This section of town is also called the 18b since it spans for 18 blocks. The neighborhood is filled with art galleries, yoga studios, funky shops, and interesting restaurants. The First Friday festival is held each month and averages 20,000 people in attendance. Chinatown is located on Spring Mountain Road. It is an Asian community that has European influences. Chinatown Plaza is the most famous shopping center in this town. There is also Tokyo Plaza and the Pacific Asian Plaza. This is great for those looking for both modern and traditional Asian goods and food. The restaurants Raku and Monta Ramen are very popular and the food is great. 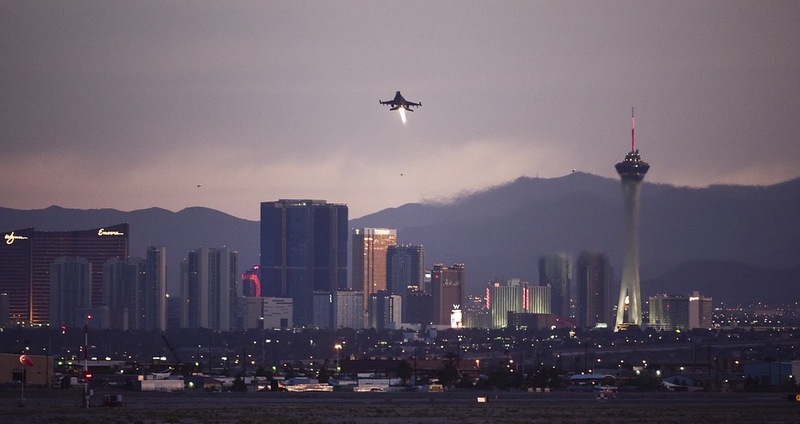 This city consists of much of the Strip as well as the McCarran International Airport, the University of Nevada. This town is run by the Clark County Commissions and is home to both the resorts and retirement communities. This area is famous for the neon lights, hotels, and casinos. There are a number of places to live as well. There are residential apartments in the MGM Grand and the Trump International. There is a shark tank located at the Mandaly Bay and world class nightly performances. There are plenty of movie theaters and there is something to do any time of the day or night. The local university offers a number of free lectures and there are plenty of educational opportunities. This is one of the most prominent suburbs. This community is west of the downtown area. The population of Summerlin has doubled to 100,000 residents in the past couple of years. This is great for families that want some quiet and their own yard. There are a number of parks, good schools, and plenty to do. 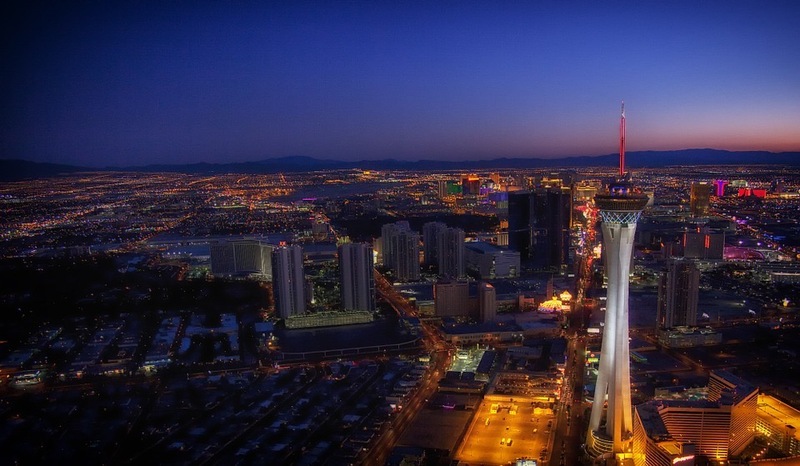 This is the second largest city in Nevada after Las Vegas. It has 250,000 residents. This city was ranked the second safest city in the United States by Forbes. Bloomberg Business also called it one of the best cities to live in. Many people need to decide if they want to rent or own. The cost of living is rather stable and it is not hard to live comfortable. The average rent for a one bedroom apartment ranged from $550 to $70. A three bedroom apartment costs between $900 and $1,200 a month. This is a quarter of the price compared to New York City. A person can purchase an apartment of they can rent one. The cost for an apartment that is around 1,000 square feet can cost between $74,000 and $297,000 depending on location and features. If a person is looking to live a little further away from the city they can get a place between $69,600 and $185,000. The more amenities the home has the more expensive it will be. According to Trulia.com a person can purchase a three bedroom home in Las Vegas for an average price of $159,000. Zillow has the price to the average home at $152,000. When deciding to rent or own the price is not the only thing to keep in mind. A person should think about things such as the quality of their life, happiness, and others. Some want to raise their children in traditional neighborhoods while others want an urban setting. There are some other things to keep in mind. They include accessibility, travel, close to business and neighborhoods, home maintenance, and long term goals. If a person is a first time home buyer there is information found on Moveline to help a person determine if they are ready for homeownership. For those that are not ready to buy there are plenty of apartments and Apartments.com can list the pros and cons of each complex.